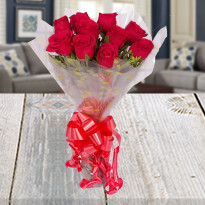 Flowers are the perfect gift for Valentine's day, and what could be a better gift when you can get them delivered for the same day? 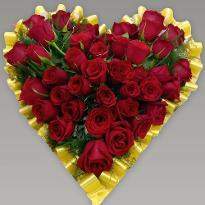 The fragrance and the natural splendor of valentines day flowers can brighten up the day of your special one. 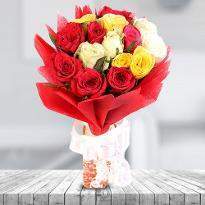 We, at Winni, have a comprehensive range of Valentine's day flowers. 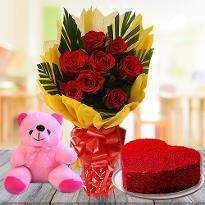 Get online Valentine' day flowers delivery in Kanpur to win the heart of your special one. 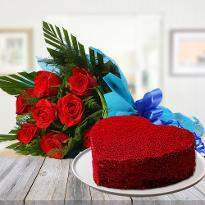 Valentine’s day is just around the corner and you can feel the love in the air. The whole world seems to be painted in the colors of love. 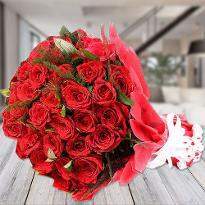 If you are also in love with someone, then you can profess your deepest emotions to your special one by presenting a gorgeous bouquet of blooming Valentine flowers. 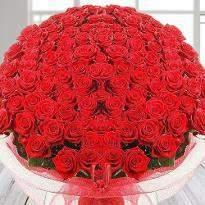 Flowers help in expressing the emotions in the best possible way. 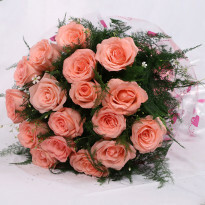 Valentine flowers are considered to be the best way to impress your special one and make them feel at cloud nine. 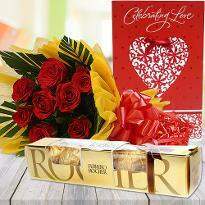 Everyone love flowers and therefore you can win the heart of your beloved by gifting them a bunch of Valentine flowers. The enthralling beauty of flowers can melt anyone’s heart. 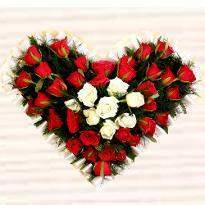 So, if you are planning to propose your crush this valentine’s day then don't forget to buy heart-shape valentine flowers from Winni. 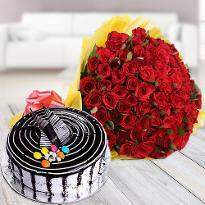 If you are already in a relationship and looking for a way to rekindle the flame of love in your relationship, then take the help of our online Valentine flowers delivery in Kanpur. 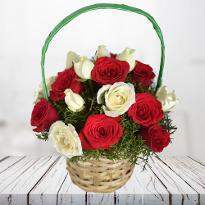 Winni has come up with special valentine flowers delivery in Kanpur so that you don’t have to visit a local florist in search of perfect flowers. 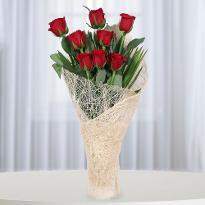 Our Valentine flowers are elegant enough to melt the heart of your partner. 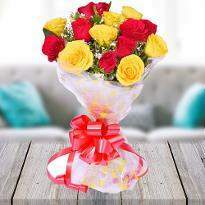 All the flowers available at our online store is sure to convey your deepest love and romance to your partner and definitely rekindle the flame of love once again which has faded due to some reason. 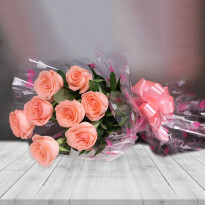 This love season, take the advantage of our online Valentine flower delivery and get a gorgeous bouquet of flowers delivered to the desired place in Kanpur. 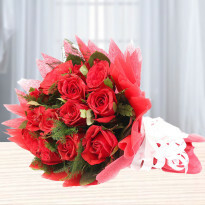 Order Valentine flowers online in Kanpur and leave rest on us. 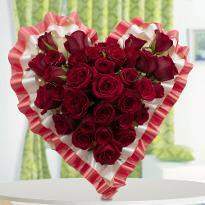 We will deliver your valentine flowers with utmost perfection. 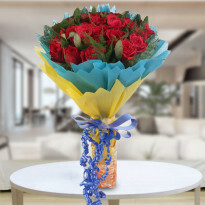 Your partner will surely jump in joy after receiving such a heartwarming bouquet of flowers from you on the such a special day. Nothing can beat the beauty of flowers. They have the power to refresh the soul. They can nourish the bond with their magical power. Valentine’s day is the perfect day to take your relationship to the new dimension. 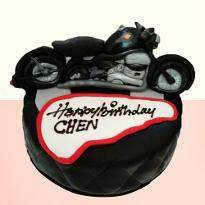 You might to thinking what to gift your partner on this very special day. 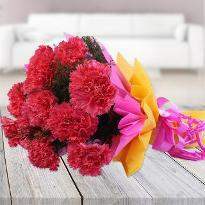 Flowers make the perfect gift for Valentine’s day. 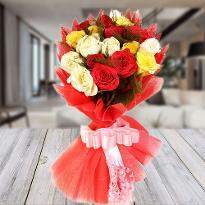 Delight your partner like never before bt sending Valentine flowers online in Kanpur from any part of the world. 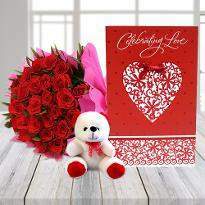 You can enhance the elegance of your gift by coupling Valentine flowers with a personal note or a Valentine greeting card. 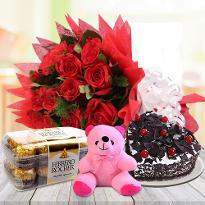 Apart from Valentine flowers, you can send Valentine cakes, valentine gifts and many more items which are available at our online store. So, what are you waiting for? 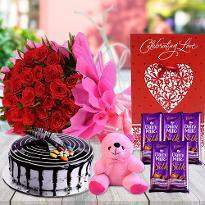 Go ahead and grab the perfect bouquet of flowers along with some other gifts and place your order now!